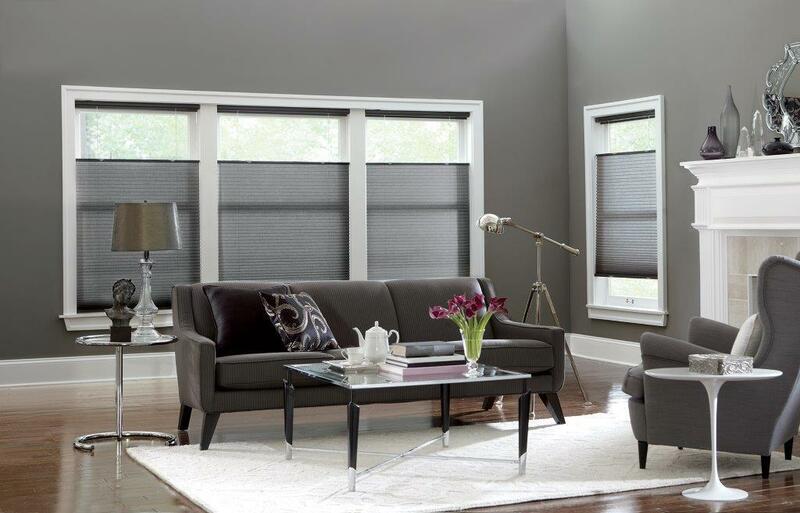 Add a unique window covering to your space and enhance the overall appeal and efficiency of your home. Why Choose Soft Treatments for Your Home? 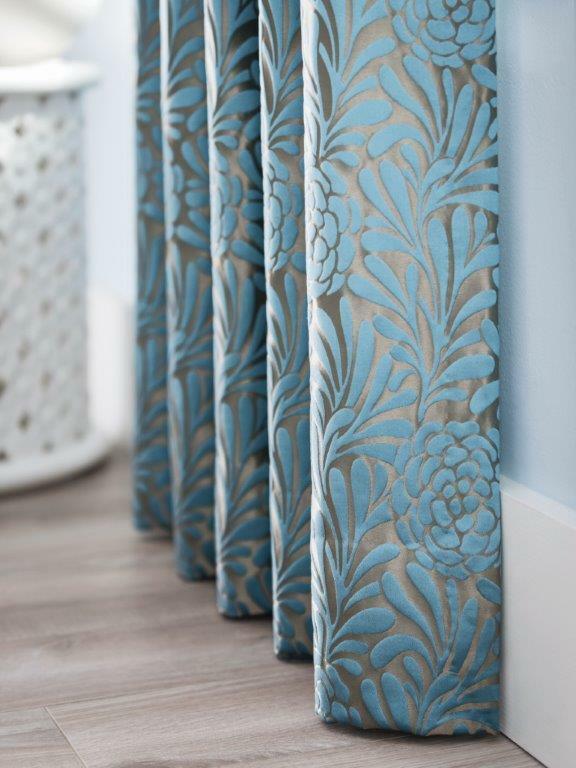 Adding Soft Treatments will bring a luxurious touch and decorative appeal to your home. With many different types, styles, and colors, you will be able to create the home of your dreams. With soft treatments, you get both function and design. Soft shades, draperies and side panels, and top treatments look beautiful while also providing sunlight blockage and privacy from the outdoors. 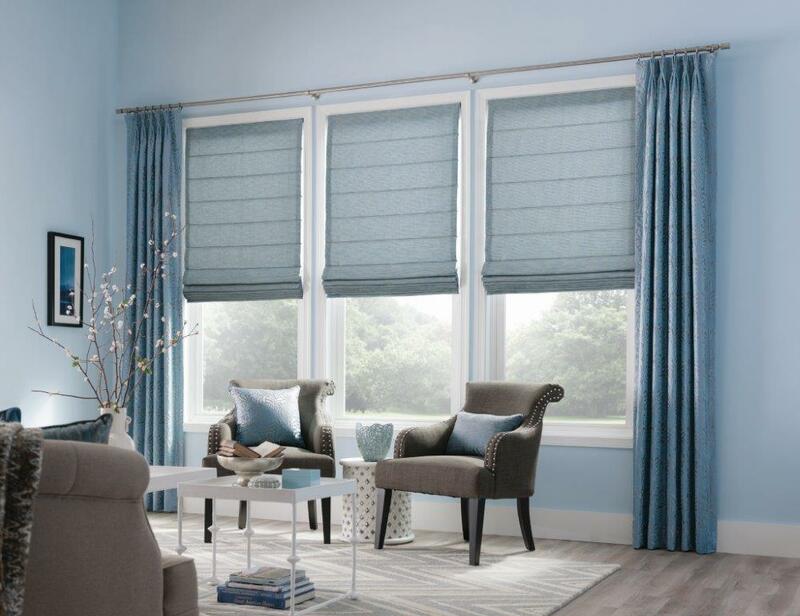 The soft treatments at Design Craft Blinds & Floors are made of high quality fabrics and will be installed by experts, so you can rest assured you are getting the best product and customer service around. 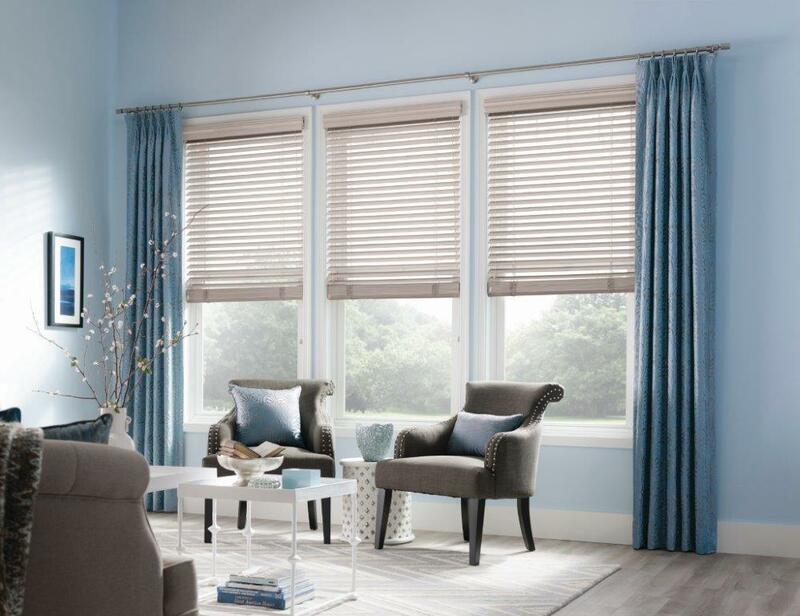 Soft shades come in many different styles from the classic Roman shade to pleated styles to a more casual relaxed look. Each style has its own unique characteristic to match your style and the style of your home. 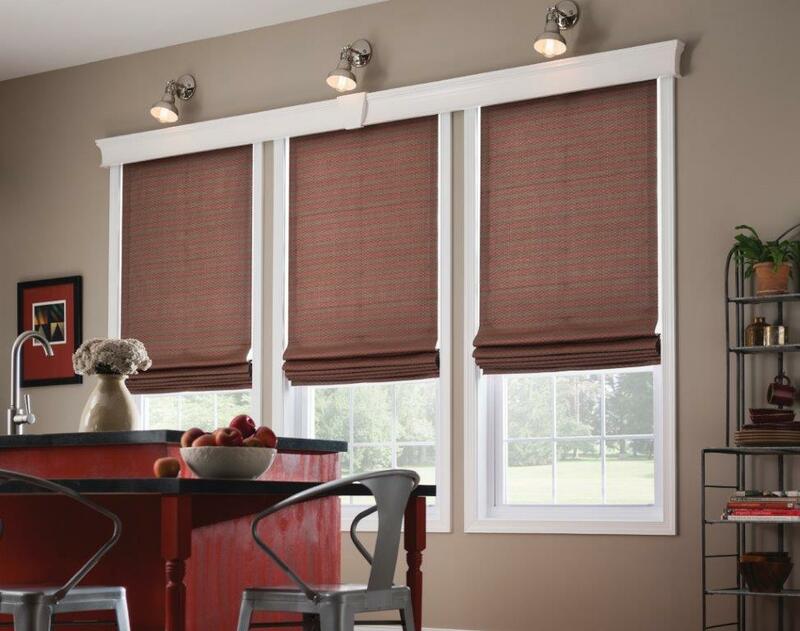 These fabric shades provide a decorative look to accent any room. Find out more about the styles we offer, call us today! Complete the look of your home with draperies and side panels. This type of soft treatments include several unique styles to fit the personality of your home, including the fabric type, with folds, or pleats, and the hanging style. 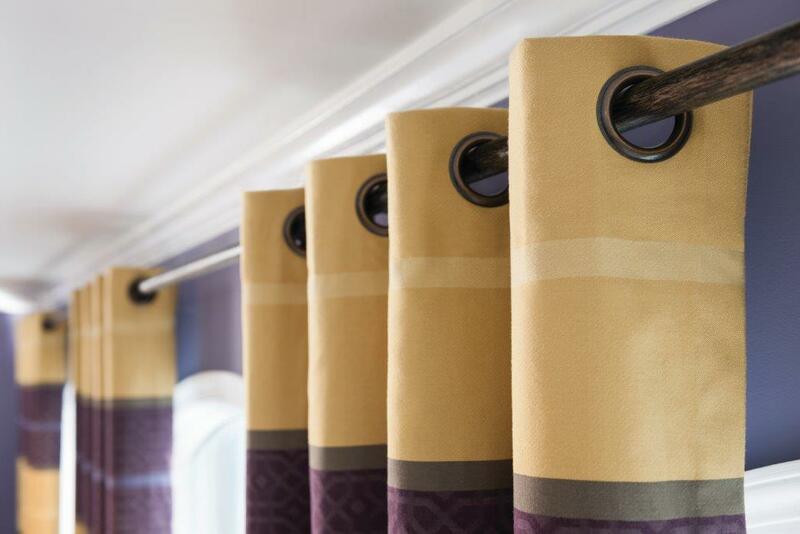 Draperies when paired with shades add an elegant look to any room whether it’s the dining room, living room, bathroom or bedroom. 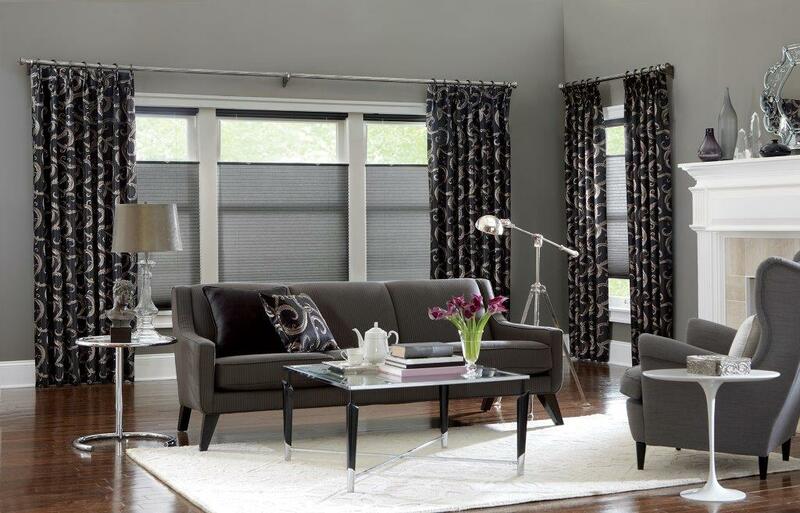 If you’re ready to choose drapery, contact Design Craft Blinds & Floors to learn more. Top treatments create a unique look to any windows in your home. 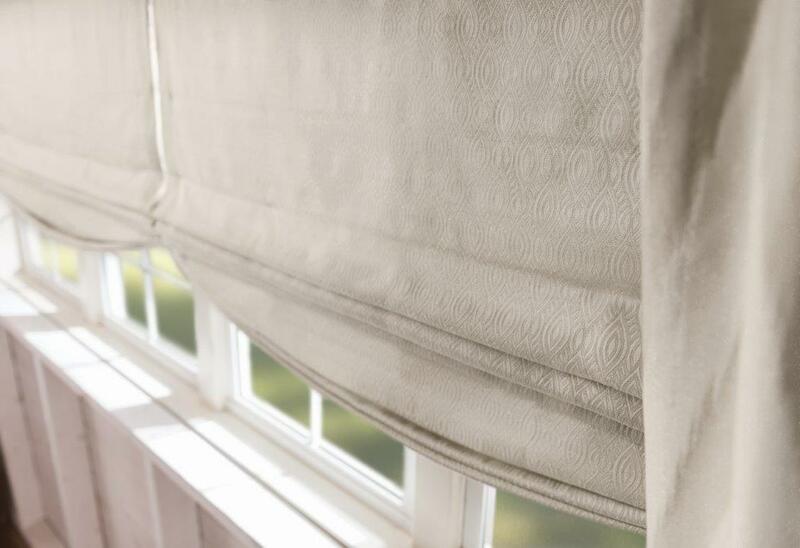 They provide a decorative seamless design, while hiding the support rods that hold up draperies and shades. 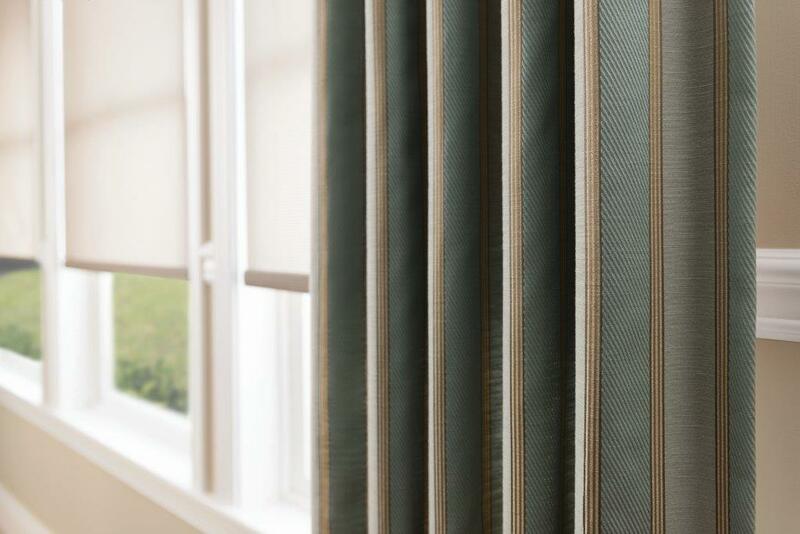 Top treatments can be used as a stand-alone window dressing or in combination with drapes and shades and come in many different shapes and styles including more classic looks to decorative trimmings. 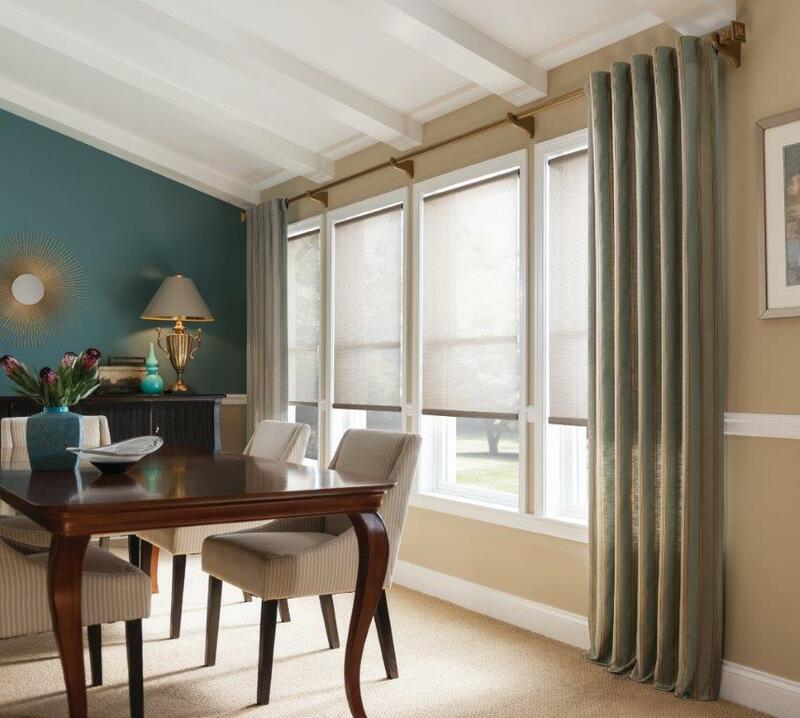 These window treatments can add a bold touch or be more simplistic. Consider adding soft treatments to complete the look of your home and live in style. 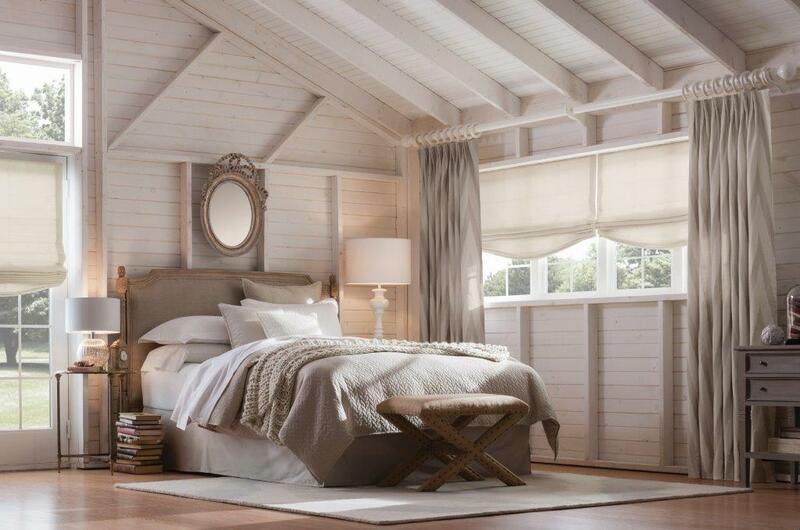 Contact Design Craft Blinds & Floors to get started today with adding and installing soft treatments to your home. Whether you want to add or update soft shades, drapery or top treatments, we are the experts that can help. 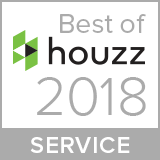 With over 20 years of industry experience, you can trust us to help you make the best choice for each room in your home. Get a free in-home estimate today. Looking to get creative? Browse our design galleries to see examples of how you can incorporate soft treatments in your home.